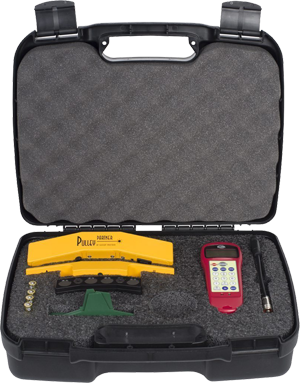 Our goal is to make sure you always have the laser alignment tools you need to perform industrial alignment efficiently. Even the best machines break down over time, which is why we offer a calibration and repair service for all of our laser alignment equipment. We strive to get your industrial laser alignment equipment up and running correctly again in no time. 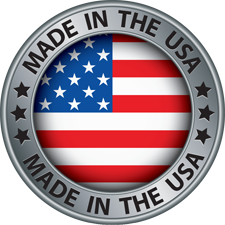 We are committed to supporting the products we manufacture and sell. 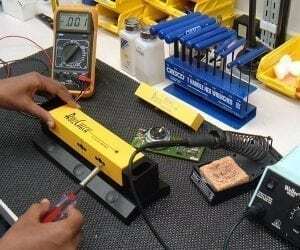 Our team is made up of highly dedicated, experienced engineers with the knowledge and tools to repair all of our products, ensuring they run at maximum efficiency. For more information about our services, or to hire us for a repair job, contact us today!